L-R: New member William Fencil; Members: Dennis Grier; Roy Mantei; and Doc Edwards at the Southwest NM State Fair Public Education and Recruiting Booth in Deming, New Mexico. The above photo at the recent SW NM State Fair in Deming illustrates part of the FASF Recruiting campaign in action. Like any other comparable organization, we continue to gain new members while losing others. Fortunately most of our members elect to renew, but some don’t, for various reasons, including simply forgetting to send in their dues. In this regard, we hope to soon have our first-ever Membership Cards back for final approval from our graphics design team. When the cards come in we will send them to all active members who will then no longer have to wonder when their membership expires, since it will be clearly printed right on the face of their FASF card. Some of our Trustees and even Advisory Board members have helped recruit new members, but why not set out to recruit your own friends and neighbors for this worthy cause, too? We really need more local members to help as event volunteers. Bill Wehner, the First Aero Squadron Foundation’s (FASF) principal founder, has (in the favored vernacular of his fellow aviators) “Gone West”. 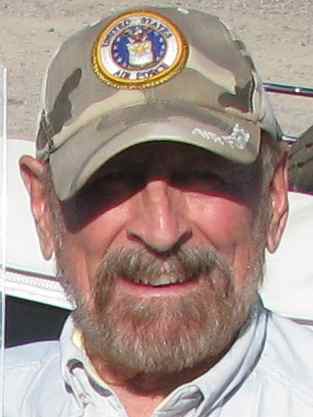 Bill died Thursday, June 11 in Columbus, New Mexico at his home in the First Aero Squadron Airpark with his beloved wife Mary by his side. The FASF most likely exists, because of the tireless and creative efforts of Bill Wehner. With the help of others, he started the FASF in 2007. He served continuously on the FASF’s Board of Trustees until 2014 and was its President from 2010 to 2014. Bill negotiated the first land purchase and runway extension; and is responsible for the current 160 acre site acquisition. Wherever he lived, Bill was an enthusiast for history and aviation. In Iowa, he partnered with his wife, Mary McClain, in Historic Restoration contracting. He was an instrument rated Private Pilot who co-founded the International Cessna 170 Association. 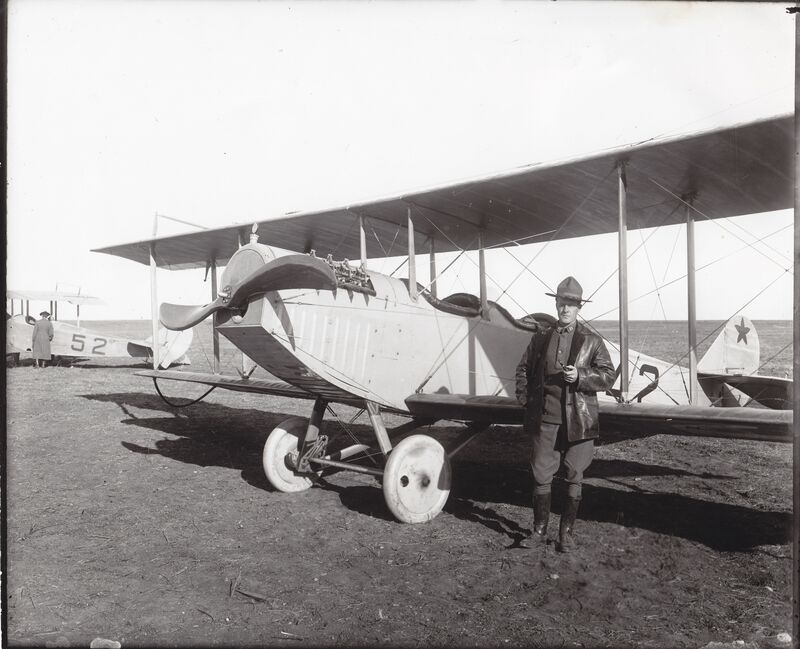 He was Founding Chair of the Columbus Historic Preservation Commission (CHPC) which was responsible for having the First Aero Squadron Airfield named to New Mexico’s 11 Most Endangered Historic Sites Register in 2006. For almost 50 years Bill wrote for his national trade press and for the Quad City Times. He was featured on the PBS show, “About Your House” and published his first novel, “Tracking Julie Stensvah” just a few years ago. Bill and Mary spent a good 25 years exploring the Southwest. They relocated to the historic Village of Columbus in 2002 and made their high desert home in an attractive and comfortable airplane hangar three miles north of Columbus and six miles from the Mexican border. Bill’s local friends and those scattered all over the U.S., many of whom he shared the common bond of aviation with, will miss his dynamic presence. To see and listen to the full tribute we arranged for Bill Wehner click right here. Click on the Firefighter portrait of Len, below, to see the full story about his life. Leonard “Len” Paul Zgonina, one of the FASF’s first local and active volunteers passed away May 15, 2015. Born in Chicago, Illinois, Len spent most of his early working years as a firefighter in the Chicago suburb, Elk Grove. After 25 years of firefighting, he and his wife Maria moved to the Hacienda Sur Luna Airpark three miles north of Columbus, NM. where he came out of retirement and took the job of Columbus Fire Chief. He also personally disassembled the former Columbus Airfield’s Beacon Light and its high tower and helped move the airfield’s old FAA flight facility building to its present location at the Columbus Historical Society Depot Museum. Len began flying seriously in 1969 and by 1979 had become a Corporate Pilot with a Commercial License and Instrument Rating. His children married and remained in the Midwest, but Len often flew his Cessna back to Illinois and Wisconsin to visit them. 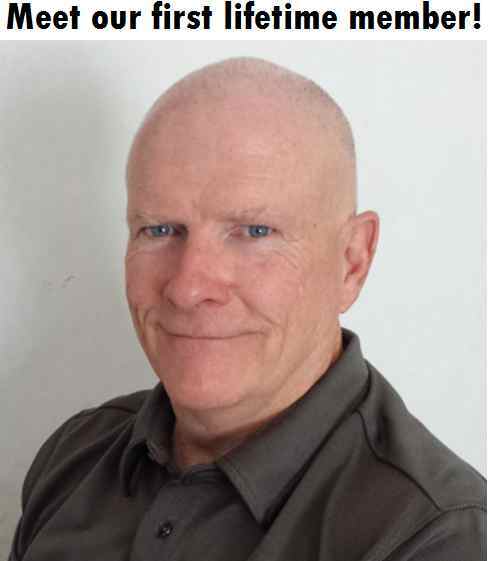 In addition to his love of aviation and its history, Len developed his photography skills and worked as a professional photographer and photography instructor. He also became a welder, opening his own business, and, in addition, also became an expert wood-working craftsman. Len designed and built the entrance gateway to his beloved Columbus Air Park. Those who knew Len will miss his memorable sense of humor and good nature. 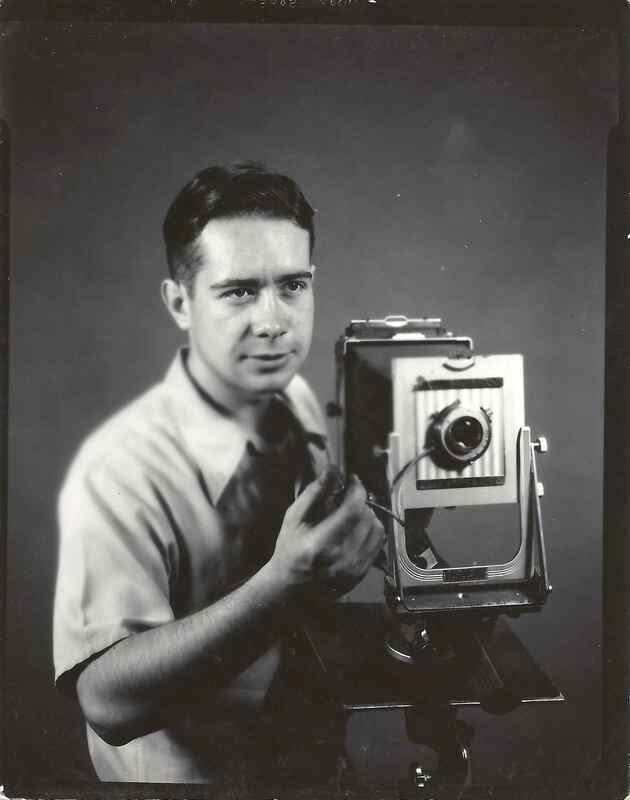 Len when working in his own professional photography studio in Chicago. 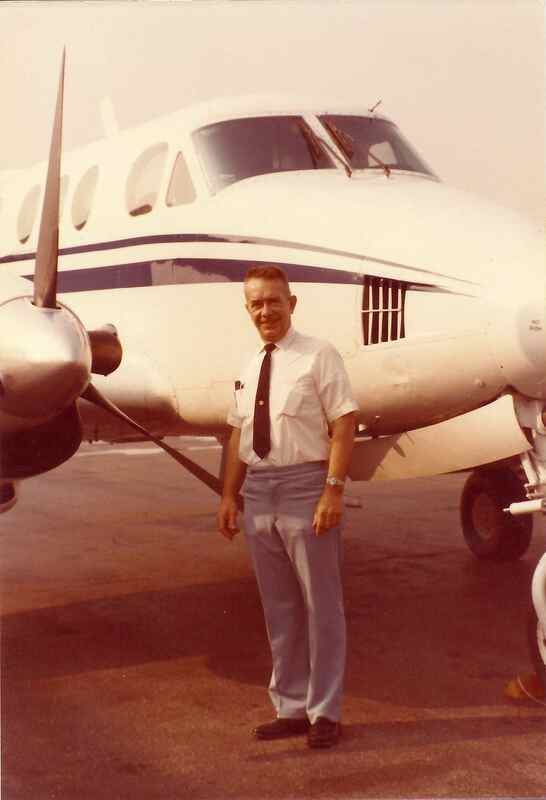 Leonard as a professional corporate pilot by the Beechcraft King Air twin-engined Jet Prop ship he flew regularly for the Singer Corp.
Alex Mueller grew up in Spalding, Nebraska in the 1960s & 70s. He moved to New Jersey in 1973 and spent three years in the Army at Pt. Dietrich, Maryland repairing and installing computer systems. A job came up in Los Alamos, New Mexico and he took it because he had loved New Mexico since his first visit. He moved to Las Cruces a few years later and worked for Hewlett Packard there until he retired in 2012. He had visited a friend at City of the Sun, just outside Columbus, and decided to buy a small house there; sell his home west of Cruces and relocate. As a kid, Alex Mueller dreamed of being an astronaut. “I read books about going to the moon and I was fascinated,” he said. He’s still fascinated by space travel today. He said there are people who volunteer to go to Mars with the understanding it’s unlikely they will ever come back. “I could do that,” he said. After talking with Alex for even a short time, it’s easy to see he has his feet planted in several different worlds. At one time when he was traveling overseas he was a long haired hippie. He used to be a bodybuilder and spent all his time in gyms. In 1993 he took a yoga class offered and was immediately hooked. “It was a perfect fit for me. I knew right away from the first moment that meditation and yoga would be a lifelong thing for me,” he said. Alex has a daughter in Arizona and a son in Nebraska whom he tries to visit as often as he can and he periodically leaves the country to go on retreats. He recently spent five months in a Buddhist monastery in Myanmar (formerly Burma) in the South Seas? And soon he plans to go on a six month retreat to Sri Lanka. “Retreats are really hard work and I may not last six months,” he said. And what’s next for Alex after his planned retreat? “I will return to the U.S. and live happily ever after,” he said with a grin. Alex grins often and loves to laugh. The FASF would like to wish Alex “Bon Voyage” and thanks for donating the top of the line Hewlett Packard and dual monitor system to us. The campaign isn’t over yet, so please dig into your pocket and buy another acre to be named after another family member, friend, or honoree whom you hold dear. But don’t delay because the end of the campaign is rapidly approaching and we want to start work on that 1916 Airfield Monument! How do you contribute? Simply by writing out a check to the FASF for only $250 for each name you’d like memorialized. Send it in to the FASF at PO Box 1916; Columbus, NM 88029. Click on the above photo of the statue of General Cardenas to go to his full bio on Advisors page. Above: Statue of FASF Advisor General Robert Cardenas at San Diego Veteran’s Memorial Gardens in the city’s famed Balboa Park. It’s not too often that memorial statues of living heroes are erected in the United States. FASF Advisor, General Robert Cardenas has just been enshrined in the National Aviation Hall of Fame! Photo at Right: Then Captain Benny Foulois Commander of the FAS in Columbus stands by his Jenny. Captain Foulois, as did General Cardenas (above), also came up from the enlisted ranks to become a General Officer. General Foulois retired as the Commanding General of the entire U. S. Army Air Corps on December 31, 1935. In his stellar military career, Foulois achieved many “1sts” in aviation. We will include more General Foulois stories in subsequent Aerodromes. Well, here we go. It’s been several long months that have sped quickly by since our last edition, so let’s bring things up to date, because a lot has happened since the Summer copy was distributed. For one thing, we’ve had some nice comments about the appearance of the new AERODROME with its high quality glossy magazine quality paper and full color photographs. 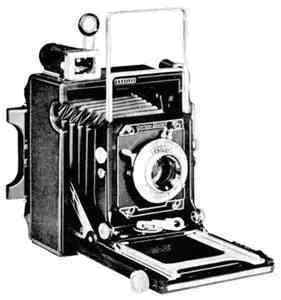 Some of you have requested we include more photos, so our Editor-in-Chief, July McClure, has promised to do just that – give us more pictures. We hope most of you have taken the time to visit your website at: FirstAeroSquadron.com to keep up with all the breaking FASF news, along with other newsworthy topics that share common interests with our own FASF mission. We do have some sad news to report insofar as we’ve lost one of our Founders, Bill Wehner, who’s memorial is posted on your website and summarized in this issue, as well as another active member, our official FASF Photographer, Len Zgonina, whose passing is also reported in this issue. On the lighter and more positive side, we also have much to report as we get ready for our once-in-a-lifetime Centennial next Spring. One very positive piece of news comes from our Board. Megan Wenzel and her husband, Cal, have just announced that they’re expecting their first child next Spring. And, our FASF imagery is under overhaul and the results of the contest launched last year to help us change those old images, some of which were borrowed from our local sister organization, the CHS, are eagerly awaited. Professor Katya Reka, head of the Graphics Design Department at NMSU has provided us with one of her top students as a consultant in the competition, former Army Airborne Captain and PAO Officer, Leti Ortiz, who will be guiding us along towards designing our first official Membership Card – ever. Our FASF presence at various local events has once again paid off with many more new neighborhood members to help boost our area’s volunteer ranks. A much needed bonus, especially when we get ready for the Centennial events here in Columbus. We have had important and productive consultations with our Advisor Historians John Deuble and Dr. Bob Bouilly, regarding the authenticity of a final design for our replicated Jenny Tent Hangars to be erected on the Foulois Airfield and ALASKA STRUCTURES of Las Cruces has indicated that they are interested in helping us actually fabricate the new “old” hangars. The Buy an Acre campaign has slowed down a bit, so we’re going to breathe some fresh air into its sails in order to quickly close that final narrowing stretch to the finish line in the next few months – and wind up our land contract for the remaining 1916 Airfield acres. As you know, only $250 an acre is a great bargain for acreage to be held in posterity and memory of what took place here 99 years ago to give birth to not just to the world’s greatest air power, but also to the front running American Aviation Industry, as well. Please, if you’ve already donated, think about contributing some more towards this exceptionally economical land deal, and certainly let your friends and neighbors know of the opportunity to have their own or a loved one’s name engraved on our FASF monument for posterity, too. Congratulations to our first lifetime member, Alex Mueller, from right here in Columbus. Alex is a former independent IT Consultant. You will discover more about Alex in this Aerodrome’s pages. Colonel Ira Cline decided, after 21 years, to retire from the USAF, and will do so the 23rd of October 2015, with formal ceremonies at the Air Force Academy in Colorado Springs, where he his wife and two children will be living, when he enters civilian life. However, Ira will not be retiring any time soon from the FASF Board since he often comes down to Las Cruces, NM, where his parents and brother live. Some other accomplishments over the past few months have been: We’ve finally placed our archival needs in good hands with a new volunteer member from Deming, Richard Orona, a U. S. Navy veteran from the Vietnam era. Richard is gathering together all the FASF news releases and other related stories from our earliest days in 2007 to the present and putting them into a Scrapbook format. 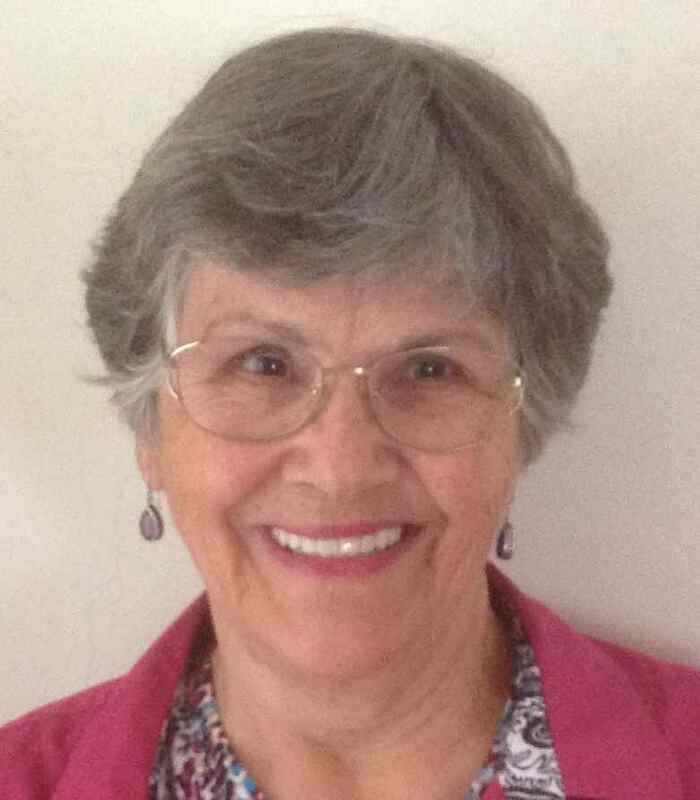 Our Treasurer, Alma Villezcas, has taken care of updating and getting all of our legal affairs in good order with both the Federal Agencies to which we must report, as well as those for New Mexico. We’ve established a new relationship with the UTEP Army ROTC unit in El Paso, whose cadets are now scheduled to visit Columbus on their upcoming Field Trip to study US Army History in the local area – for the first time. Our frequent advisor, Dr. Robert Bouilly, of the US Army Sergeant Majors Academy at Fort Bliss, is already helping them plan their visit. The UTEP ROTC’s commanding officer, Colonel Jimmy Lee, has also now become an active member of the FASF. Two more El Paso situated military related organizations have also become active supporters of the FASF mission insofar as a good number of their members have also joined the ranks of the FASF: the Daedalians (Society of Former US Military Aviators) and MOAA (Military Officers’ Association of America) – and many of them have also generously contributed to the Buy-an-Acre campaign, as well. The Las Cruces EAA (Experimental Aircraft Association) Chapter 555 continues to provide us with an extraordinarily large number of volunteers, especially from joint members, Bill Madden, Fritz Wagoner and Mark Drexler, who have tirelessly worked in their roles as our Airfield Site Planning and Survey Team. They have meticulously marked out where various parts of the First Aero Squadron’s operations were most likely located. Their EAA group is now the second largest organization contributing to our membership ranks and is rapidly headed towards becoming number one. The Deming High School Principal, Ms. Janean Garney, has asked the FASF to present their now familiar slide show to the History classes this Fall. We were recently honored to have Ann Marie Beck join our Advisory Board. Ann Marie co-founded the Columbus Historical Society (CHS) many years ago with her late husband, Ed. She and Ed had a dream, which has long since been realized, whereby the old abandoned Columbus Railway Depot, almost ready to fall down when they retrieved and renovated it, is now standing proudly as one of the two main Columbus historical tourist attractions, along with the state owned and operated Pancho Villa State Park, which is directed by another FASF active member, John Read. 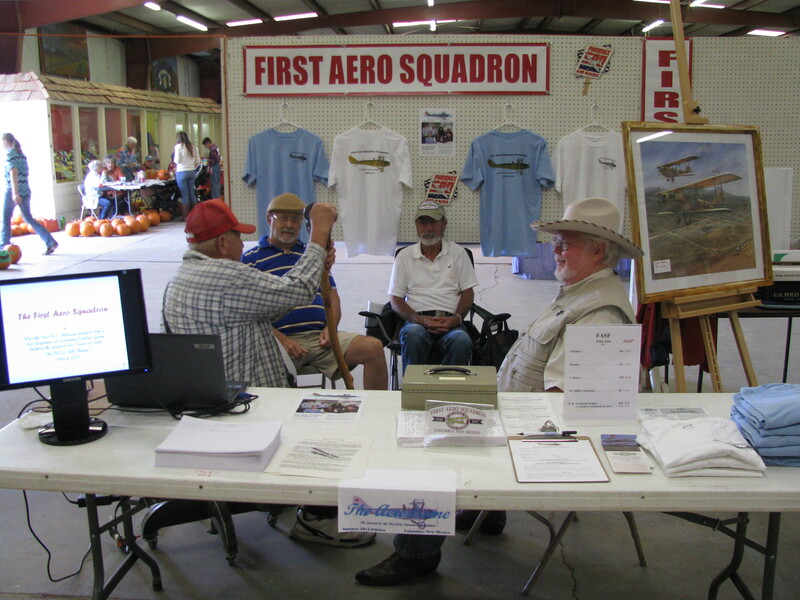 John has been a great FASF booster and has helped us host many public events at the Park, including our very first public celebration back in 2010, when Dr. Roger Miller, Air Force Historian, gave our first public presentation about the First Aero Squadron. Plans are rapidly accelerating for the upcoming Centennial Celebration, so if you live anywhere in the local area, please get in touch – we can use more volunteers! Photo at Right: The founder of the Western Antique Aeroplane and Automobile Museum (“WAAM”) in Hood River, OR., Terry Brandt, flying his fully restored JN-4 “Jenny” near the museum, with Mt. Hood in the background. More than 8,000 JN-4’s were manufactured in the U.S. and Canada by the end of WWI, then sold, surplus, mostly to former Army pilots. Click on the photo for a fascinating tour of Terry’s WAAAM operation and for a rich collection of photographs of both antique aircraft, including his meticulously restored JN-4D shown here, and many other antique vehicles, including fully restored early 20th Century motorcycles. 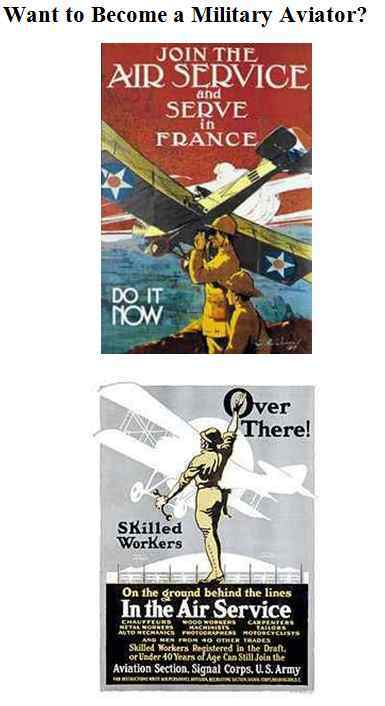 That the above red star was the tail insignia of the First Aero Squadron at Columbus in 1916 – 1917? Many of us do remember that it was also the primary emblem for the Bolshevik Revolution of November 1917 and remains to this day the most common emblem for Communist Countries everywhere. The FAS withdrew from Columbus in the early part of that same year, before the Russian Revolution that gave rise to the USSR, and that red star was soon superseded here in the U.S. by other graphical components, but it nevertheless remained part of the U.S. Air Arm’s insignia until the early stages of WWII. 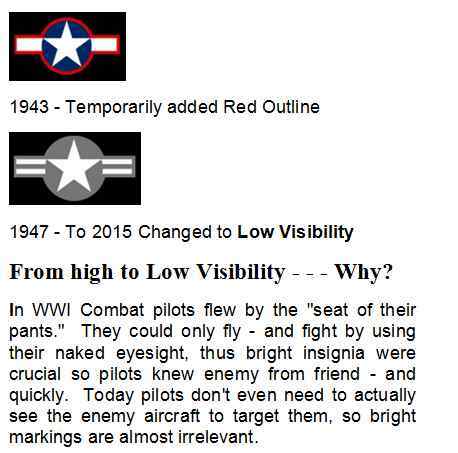 This “Did You Know” topic is being introduced as a new historical educational column for future editions of your Aerodrome, which continues below on page 7. The chronology of U. S. Army Aviation Services with its Names? 1919 = Demobilized to only 22 Aero Squadrons! 2015 = Army Aviation branch now has the more pilots than U.S. Air Force! 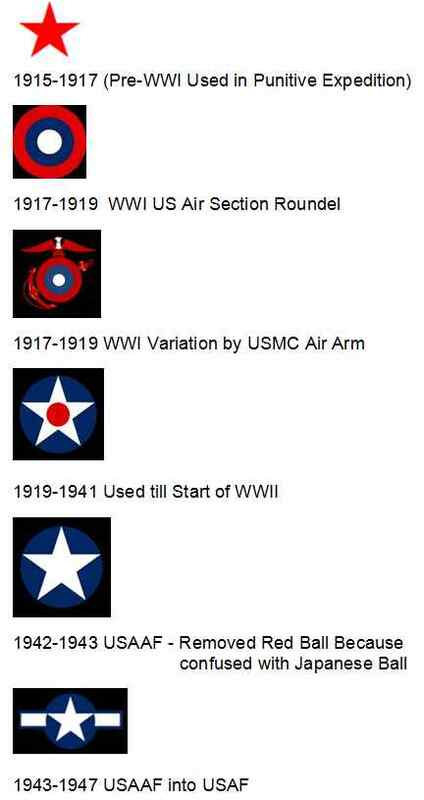 Some of Army/USAF Aircraft Insignia Changes since 1915? Anne Marie (at Right) is our most recent Board of Advisors inductee. She was born in Canada, but her family lived in the small border town of Madawaska, Maine. Anne Marie lived in Maine until she left for college. After graduation from St. Francis Xavier University in Antigonish, Nova Scotia, she moved to NY where she met her husband to be, Ed Beck. She and Ed then settled in Tarrytown, a Hudson River suburb of New York City, before coming to Columbus. The couple first came to Columbus, NM in 1969 and soon became among its most influential citizens. She and Ed managed to secure ownership of the old Railroad Depot ruins from the Village of Columbus for their newly formed non-profit, The Columbus Historical Society (“CHS“). Before long the CHS had completely restored the almost disintegrated old facility to pristine condition, which is how it now proudly stands almost a half-century after its acquisition. If you haven’t yet enjoyed the pleasure of retracing the colorful history of Columbus, the restored CHS Depot Museum is a must. It is loaded with fascinating memorabilia from the days of the raid as well as from before and after that historic event. Not only did Anne Marie, Ed and their team manage to successfully restore the old Depot and make it into a fine museum and primary local tourist attraction, but Anne Marie also managed to raise five children at the same time. In the early days of the Depot Museum, the CHS was busily holding recreational and business meetings almost monthly. It was typical to find a good fifty to a hundred or more people at the social and work gatherings. These events often featured Southwestern U.S. history experts as speakers as well as well known entertainers. After Ed died in 1999 and FASF member, Allen Rosenberg, became CHS Board Chairman, she secured Board permission to have contractors from El Paso completely renovate the old Depot. In the early days of the CHS there were still many U.S. Military WWII veterans living in the Village. Those veterans and their spouses – and neighbors – enthusiastically contributed their time, talent and money towards helping the CHS become the successful local enterprise that it is today. They also managed to gather together thousands of artifacts and other Raid era relics which they cleaned up, organized, and put on display in the Depot Museum. Unfortunately, over the period of this impressive historical restoration by the CHS, the population of Columbus changed. Most of the WWII veterans who had done so much work establishing the Society, restoring the Depot and making it into a local Museum tourist attraction, either died or moved away. During the early period of restoration and building, Anne Marie and Ed facilitated having NM Governor Bruce King proclaim the village of Columbus as an Historical Landmark District. After Ed died in 1999, Anne Marie continued to operate their Real Estate business. She had finished raising her children, but she still remained active with the CHS, helping bring the final restoration process to a successful conclusion. As the new century dawned, she commissioned a local artist and sign-maker to create the unique sign that proclaimed Columbus to be the “Cradle of American Air Power.” It was that sign’s CHS Logo that was adopted by the fledgling new First Aero Squadron Foundation back in 2007. Earlier this year, Anne Marie moved to Colorado to be nearer to her children and grandchildren. However she has just decided to return to Southwestern New Mexico, where she is so well known, so she can once again help in the many charitable causes with which she’s been involved. The FASF team is excited about her recent return and looks forward to tapping into more of her creative advice, experience, and talents, as we approach this once-n-a-lifetime upcoming Centennial of the Birth of American Air Power.